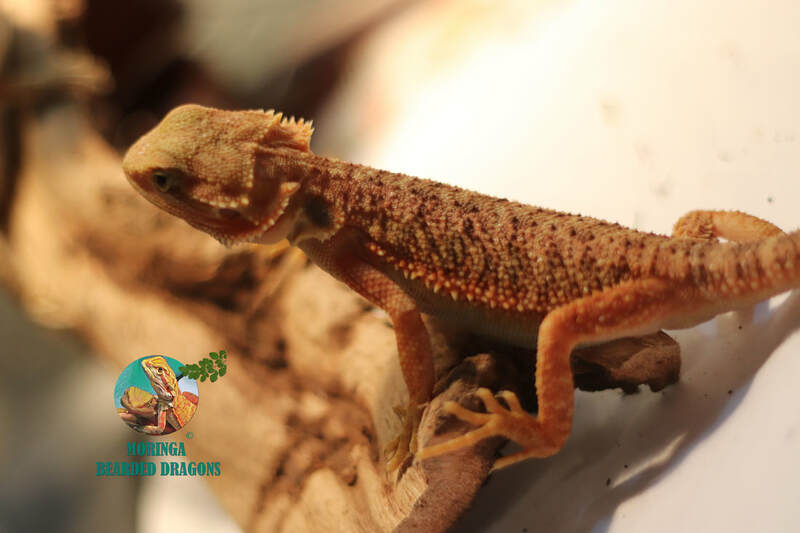 Welcome to Moringa Bearded Dragons! Home of some of the most beautiful bearded dragons. 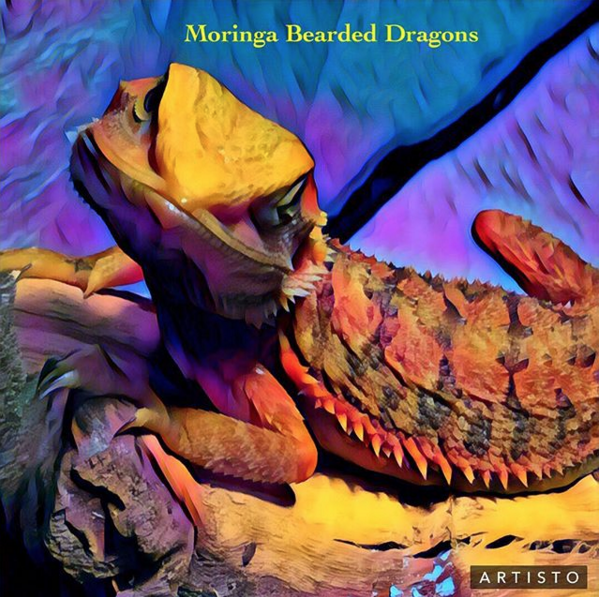 Specializing in beautifully exotic colored bearded dragons. paradox, zero's especially reds, tangerine , orange and citrus yellow tones. Fruits and green vegetables for superior health. Raised on our homestead farm with all our animal family. We don't just breed top bearded dragons we raise them as our family with love, guidance and with a wholesome organic diet aiming towards a lengthy life. To introduce a power house of a plant that goes by the name,'Moringa,' also categorized as a superfood which originated in the land of milk and honey, 'Africa'. Providing A thru Z, multi-vitamins, iron, calcium, potassium, and protein so needed in a bearded dragons life. Even distributing 18 amino acids, 9 of which are essential, and over 40 antioxidants (Anti-Aging Agents). This top dog of a plant is from 13 species of Moringa, "The Oleifera", (the most common in use), has a back ground for breaking down while building up barriers in the immune system, but its primary objective is, 'to detox the liver' in our pets and humans alike. From personal knowledge, the Moringa has given our pets more energy, healthier teeth & bones, smoother pregnancy/delivery. Not to take away from our veterinarians, but if there is a need for further medicinal assistance, We do offer these products in our web store, 'To keep all Vet. check-ups on schedule', they are the mechanic's, doctor's, and professionals needed to keep our pets adequately accessed. By doing this, our pets have a better chance at reaching a ripe old age.